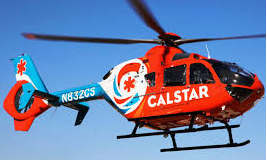 California Shock Trauma Air Rescue (CALSTAR) uses Cisco solutions to help its pilots and medical teams transport patients to hospitals quickly. With the Internet of Everything, CALSTAR connects people, processes and data in ways they could not do before. 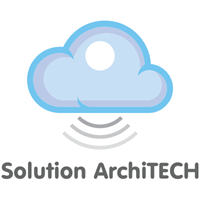 This entry was posted in Government and tagged California Shock Trauma Air Rescue, CALSTAR, Case Study, Cisco Case Study, Goverment, Helicopter. Bookmark the permalink.